The Curiosity Collective is a club-thing, open to anyone. It’s for folks who are curious and open to the world and want opportunities to more deeply connect with the world around them and within them through art, explorations, and activities. 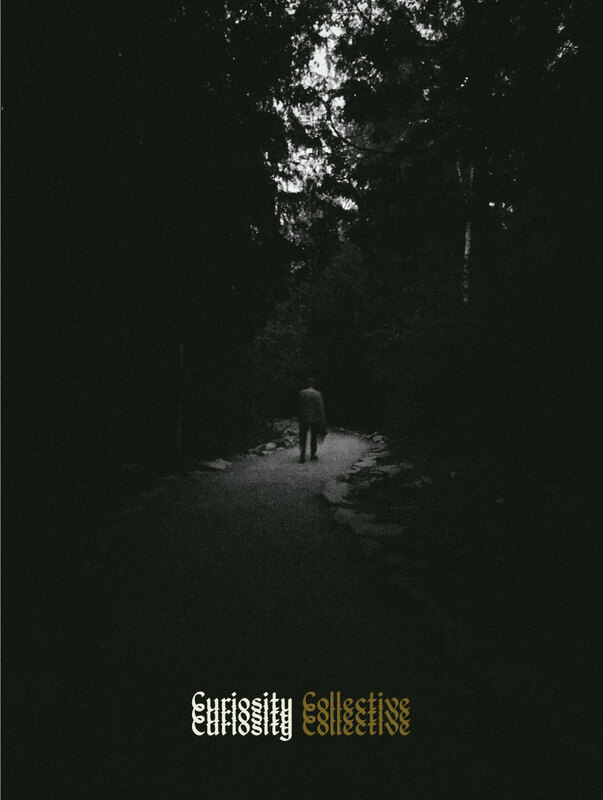 We’ll be officially launching the Curiosity Collective on Nov 24th & 25th at the Grand Opening of WTQL at the Peabody Essex Museum in Salem Massachusetts as well as on this website.